Samsung, The South Korean Electronic Giant is all set to release its highly awaited flagship smartphone Galaxy note 7 on August 2 in New York City. 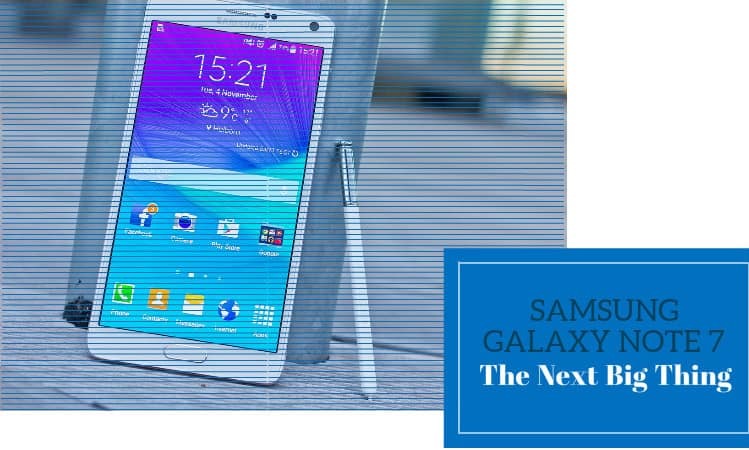 Fewer images and information about Galaxy Note 7 have been leaked and based on that, we have tried to come up with an article that will talk about Samsung Galaxy Note 7 expected features that might come in the upcoming phone. 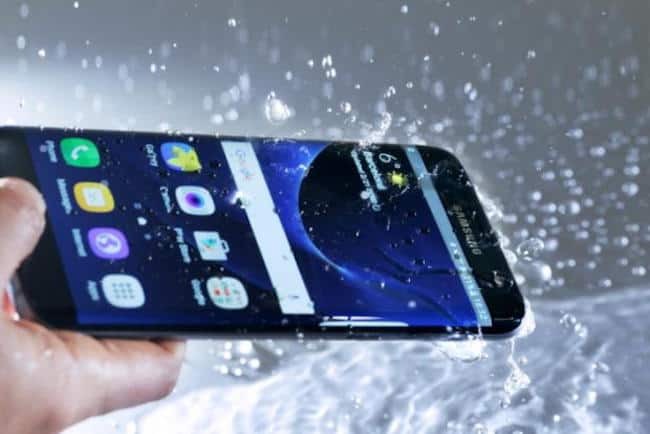 There are many rumours and speculations about the phone and people are eager to know about the specifications of the next generation phone of Galaxy Note series. All the Galaxy Note 7 expected features we have listed are from various sources and we hope all become true when the phone is actually launched. Here in this article we will try to give information that we have received from our sources. Let’s see what are the expected features of Samsung Galaxy Note 7. Based on the speculation and leaked dimensions the Galaxy Note 7 might come up with dual curved edge 5.7 or 5.8 inch AMOLED display along with 1440 x 2560 pixels resolution. Rumours claim that it might offer a 6 inch display, but till now there is no confirmation about it. 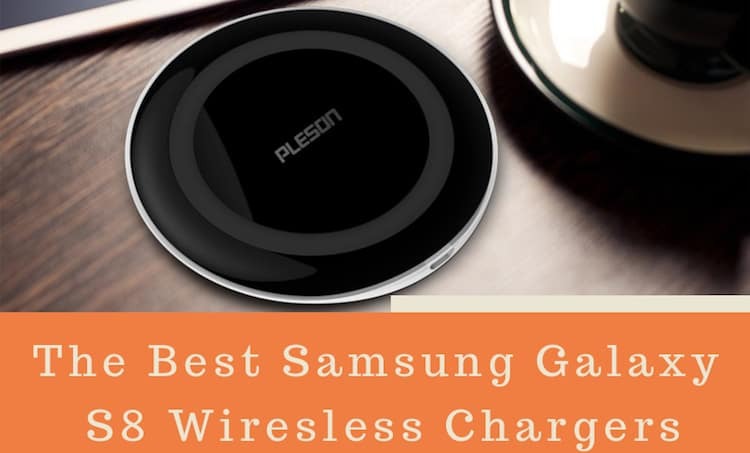 It is possible that the company might make few changes in the design of the upcoming device to give a better look to the exterior part. 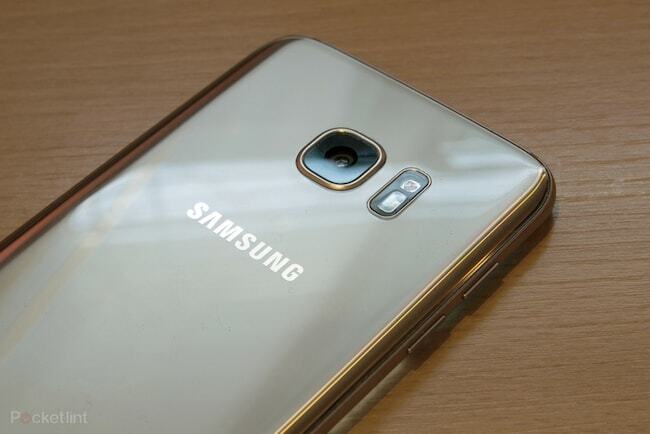 Rumours claim that Snapdragon 821 and 823 could be used to power the two new versions of Samsung Galaxy Note 7 which will be launched in the next month in USA. 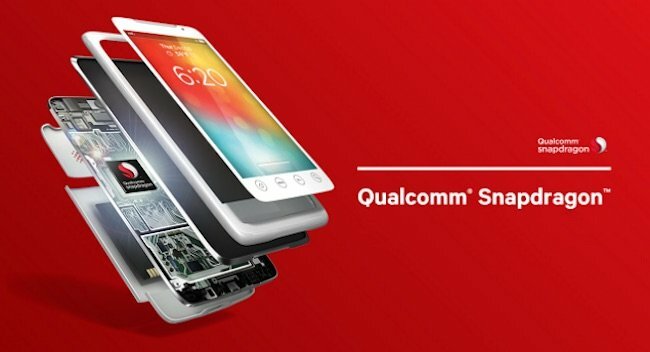 The clock rate of Snapdragon 821 and 823 is expected to be 2.15Ghz and 2.35Ghz respectively. There is also a possibility that they can release variants of Galaxy Note 7 with Samsung Exynos 8893 chipset (an Octa-Core processor which can go up to 2.6GHz) in other regions. In order to compete with other mobiles of similar range Samsung might put 6GB RAM in the new versions of Note 7 to improve the performance as well as the power efficiency. 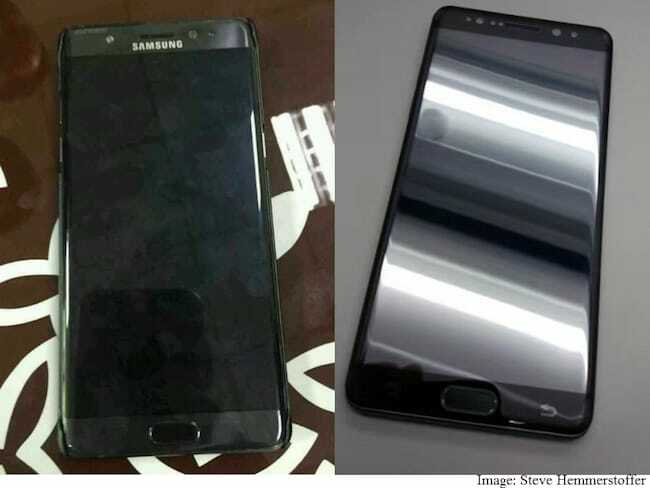 Although Samsung Galaxy Note 7’s one model SM-N935F was spotted on Geekbench website’s listing a few days ago and it was carrying 4GB RAM, but as per the leaked specification it is expected to armed with 6GB in the upcoming models. Since there is no confirmation from the company about it, that’s why it is advisable to wait till the launch and see how much RAM they offer with the new variants of Note 7. The Variant of Samsung Galaxy Note 7 on AnTuTu listing was running Android 6.1 Marshmallow which is officially not announced by Google yet. The Galaxy note 7 is expected to come with a Marshmallow 6.1 and a new version of TouchWiz (Samsung’s Touch Interface). 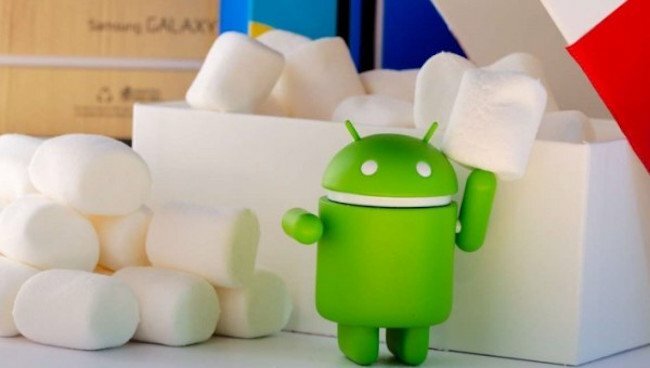 On the other side Google is developing Android Nougat so there are chances that Galaxy Note 7 will come with Android 6.1 and later receive an update of Android Nougat which is still in developing phase. The two new versions of Samsung Galaxy Note 7 are expected to come with 32GB and 64GB internal memory, but rumours claim that the internal storage could be 128GB and 256GB in both variants. Apart from that, the new models are expected to come with expansion slot as well, which was missing in the earlier version. There is none of Samsung’s competitor is offering 256GB of internal storage from now on so it could be a key reason of success for Galaxy Note 7. The Samsung Galaxy Note 7 is expected to flaunt a 12MP rear camera along with LED Flash light and the 5MP front shooter. The rear camera would be able to shoot 4K video and feature dual phase detection. The Models of Samsung Galaxy Note series have always come with excellent camera quality and hopefully Note 7 won’t be an exception. 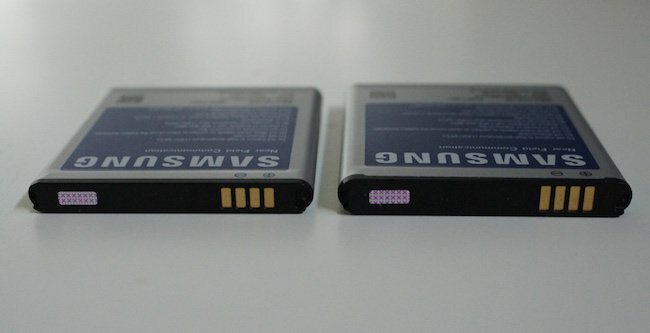 It has become mandatory for every smartphone to have a powerful battery even if the weight of it gets increased. The Galaxy Note 7 is also expected to be packed with a strong 4000 mAh battery with fast charging technology. As per few speculations, it will come with 3600 mAh battery which is again no so bad because the phone is already expected to be equipped with a power efficient processor and enough RAM. The new Samsung Galaxy Note 7 is expected to carry the IP68 certification to make sure protection from dust and water. As per the rumours the phone will come with an IRIS scanner to authenticate the eyes of the user and unlock the phone quickly, this feature will also prevent the phone from any unauthorized use by others. 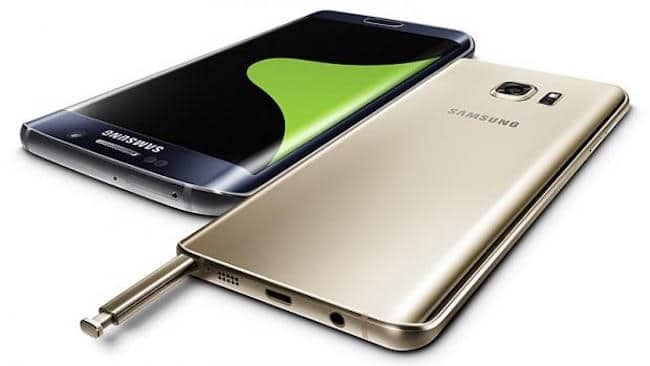 The new phone is expected to have the S Pen Stylus for advance functionalities of S note Software. The phone is also expected to give a place to blackberry users for accessing emails, messages, contacts etc. It’s a matter of few days now and after that all confusion will be cleared with the release of Galaxy Note 7. Samsung fans are waiting for the release of the new phone and minute by minute the excitement level is going higher. We believe the Galaxy Note 7 will carry powerful components and many user-friendly features to meet the expectations of its users.